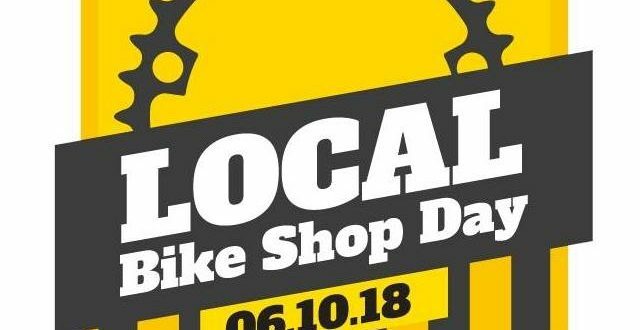 The inaugural UK ‘Local Bike Shop Day’ is taking place tomorrow, 6th October. This celebratory day is inspired by the success of UK Record Store Day, which is now in its 12th year. 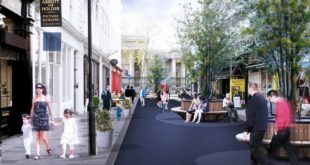 The aim is to give smaller, independent stores an opportunity to highlight what sets them apart from the bigger national retailers. The shop has borrowed a selection of bikes from Alternative Bike Co with ‘weird’ steering arrangements and ‘unusual’ designs, and is giving visitors the chance to compete in a small challenge with minimum donations of £1 going to a good cause. 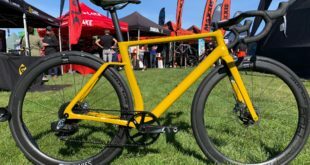 It also has a series of workshop classes throughout the day on gear and brake adjustment, basic maintenance and cleaning with a bonus class in bar tape wrapping. There will also be puncture racing with a leaderboard of the fastest tube changing times, with prizes for the top three. Othen added: “The aim is to remind customers and re-enforce our value in the local community as more than just a retailer but a hub of knowledge and advice with a valuable service to offer whether it’s workshop facilities or honest advice on products. 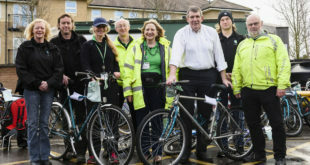 Brooke Tully of BikeExchange UK said: “We are really embracing and promoting Local Bike Shop Day (which we intend to roll out for longer than a day). 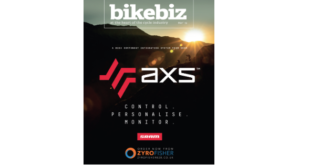 “We have a really beautiful banner campaign that will blanket both the BikeExchange marketplaces we run (UK and Ireland). In addition, Belhaven Bikes in Dunbar will be offering a prize draw with a chance to win a free bike service, an opportunity to test ride the new electric demo bike – Forme Peak Trail, the chance to view the new ‘Bikepacking in East Lothian’ film and coffee and cake. Machine Cycling Café in London is doing free safety checks on bikes, free Monmouth coffee when you order a bike service plus some give away reflectors and hi viz vests. Arragons Cycle Centre in Penrith will have ten per cent off all non-sale items purchased tomorrow and ten per cent off Bikefit and Service Centre Repairs booked tomorrow. Bikeseven Cycle Service in Longtown will offer 25 per cent off everything in the Sandilands branch.